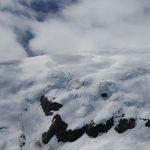 Flightseeing Tours Provide Spectacular Aerial Views! Adventure-filled fishing trips and guided eco tours have always been at the heart of the Boardwalk Lodge experience. 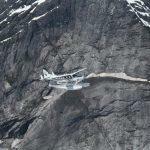 Now Alaska’s Boardwalk Lodge has partnered with trusted Alaska charters to offer spectacular flightseeing tours* over Prince of Wales Island and the LeConte Glacier. 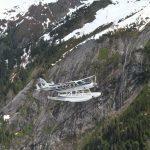 These aerial tours uncover Alaska’s hidden beauty and mystery in a way that can only be experienced from the air! 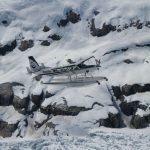 These bucket-list flights take you soaring over Southeast Alaska’s colossal rainforest and the southernmost tidewater glacier in the Northern Hemisphere. 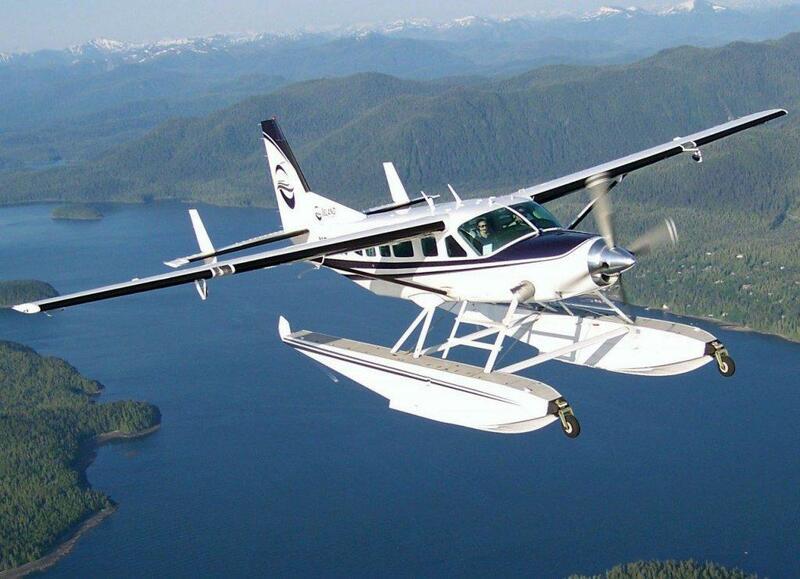 Seasoned pilots narrate your flight, as you sit in the comfort of modern, jet-prop aircraft. 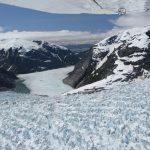 This flightseeing tour is certain to take your breath away with its sheer beauty! 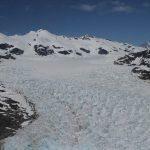 Combine an Alaska glacier tour along with your lodge stay to further elevate your 5-star adventure. Contact the lodge today to book this special tour during your next fishing trip. 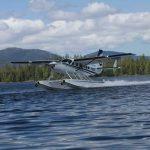 *Fly out fishing and flightseeing excursions are an additional cost and must be scheduled weeks in advance of your stay. Be sure to call ahead for availability and booking of these spectacular adventures. Copyright 2019 Alaska's Boardwalk Lodge. All Rights Reserved.